she only grows more intriguing, more mysterious, more elegant and more beautiful. That's because the more we experience our world, the more we know ourselves and what we look good in, the more our true light shines. We understand who we are in this world, what looks good on us and how to be happy. And happiness is a beautiful thing. Are you a femme d'un certain age? What makes you feel beautiful? 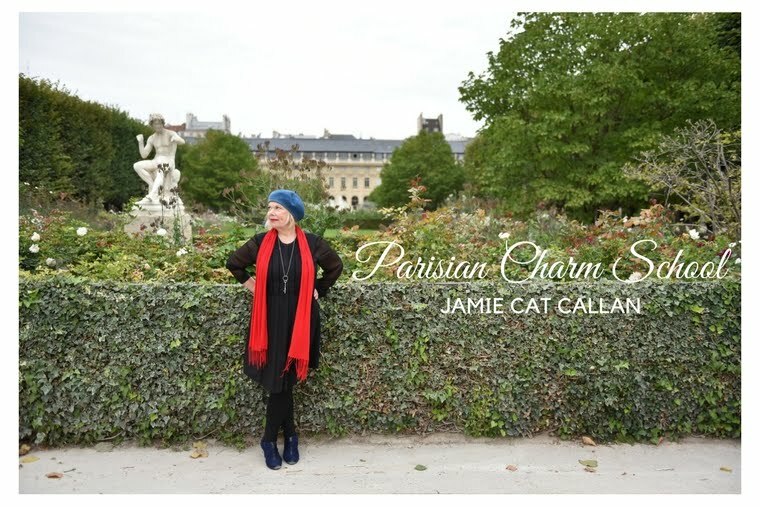 Not quite, chere Jamie....but I am telling you, your latest book has changed my life and my entire outlook....just brilliant. And that is the gorgeous Linda Rodin....she's rockin' it!! I hope you are doing terrific!!! Bonjour, Irina! I am so happy to hear that my book has changed your life! You are so kind to me! 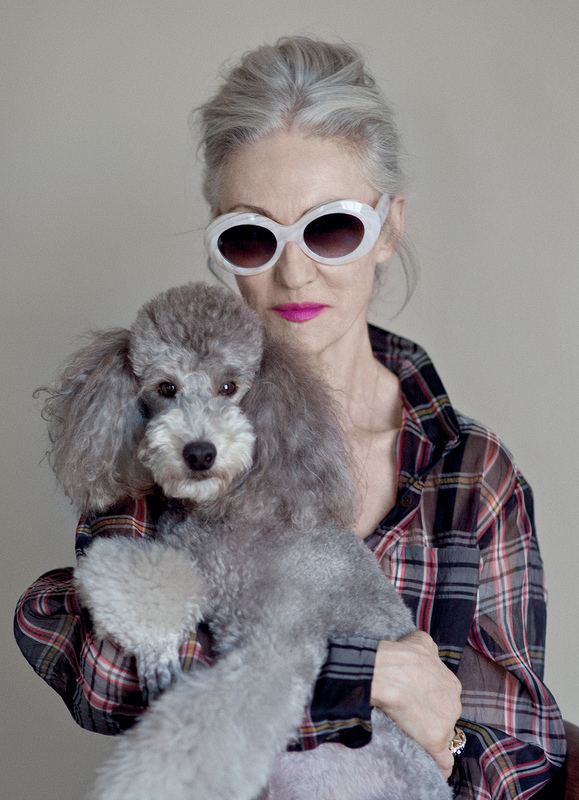 And yes, this is the gorgeous Linda Rodin. I love her natural grey hair. I think I may do this in a few years....we'll see. And your book indeed has been instrumental in changing certain ways of thinking on my part...I have been having some major breakthroughs and epiphanies!! Salut to that and Salut to you! :) MERCI!!!! You are so chic, but Ms. Rodin does prove that grey hair can be fabulous too! I'm very glad to know all is well, and you are dancing! Zumba...isn't it the best?? I had my first class last Fall....so much fun. I, too, love to dance...always have. I used to practice belly dancing, and would love to get back to that.